Install and service of the ASCOM Nurse Call system at Critical Access hospital in rural MN. System includes interface with a locator system and reporting software. 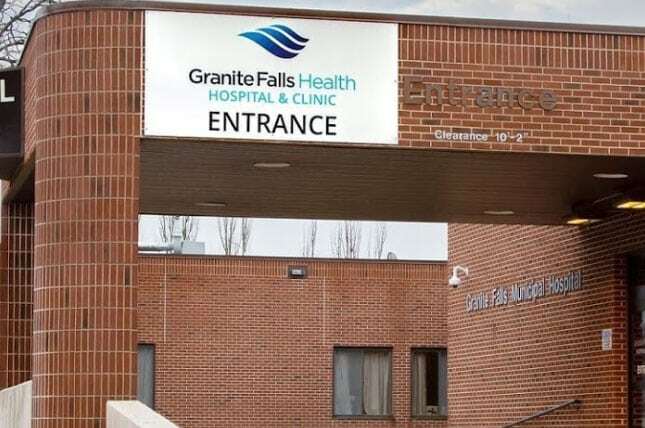 We have supported Granite Falls Hospital since 1984.